The Spanish for Health Professionals (SHP) Certificate Program is designed to provide students with the language skills and cultural knowledge needed to help Spanish-speakers successfully negotiate the health care system. Graduates of the program leave not only with proficiency in medical Spanish, but also with an understanding of the Hispanic culture and how that culture may affect healthcare practices and the delivery of health services. This certificate will enhance the credentials of individuals seeking a career in direct patient care such as doctor, nurse, physician assistant, nurse practitioner, or physical therapist, or anyone who works with Spanish-speakers in a healthcare setting such as insurance providers or healthcare navigators. Hispanic and Latino groups are the largest minority group in the United States, and Spanish-speakers constitute the fastest-growing segment of the U.S. population. In Milwaukee alone, Spanish-speakers make up 14 percent of the population. As these populations grow, so does the need for healthcare workers who can communicate with and advocate for Spanish-speaking patients. 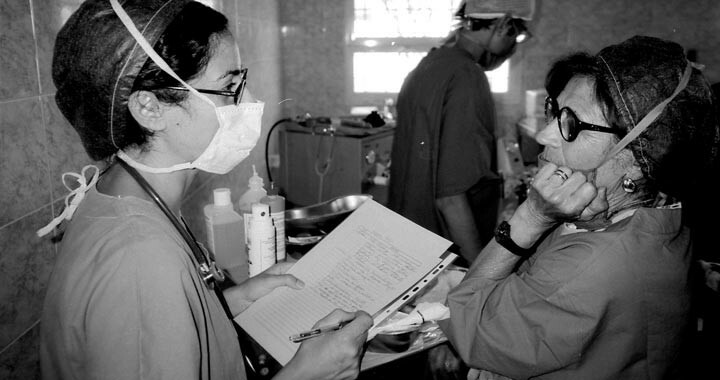 Students in the program gain expertise in the language of health care, in Spanish, including colloquial Spanish; an understanding of cultural differences that impact the delivery of health care services to Hispanic populations; and knowledge of the health care concerns of many different groups of Spanish-speakers. There is a language-intensive track for students who need more education in that area or a health-focused track for individuals who may have some Spanish fluency but need more background in medicine and science. Download our fact sheet to the right to learn more about this certificate.